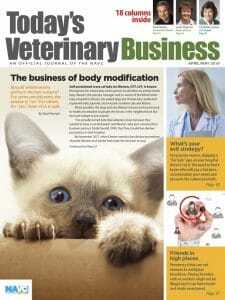 The role of veterinary care providers is to focus first and foremost on the value of care. Ten years ago, I gave a conference presentation on the still-relevant topic “Talking to Clients About Treatment Plans and Fees.” The catalyst for this article is what I’ve witnessed recently while working with several excellent practice teams: a focus on giving options to clients and saving money rather than concentrating on patient advocacy and the value of services or products. Let’s look at what team members said and four examples of how to improve financial conversations. Avoid using the word “estimate,” which focuses on money. Instead, say “treatment plan” or “preventive care plan,” which focus on medical care. While it might be true that doctors recommend lab work and radiographs because they’re both important, the specific value of the services might fail to be conveyed to the client. 4. A retired couple brought in their beloved Bichon Frise for a preventive care exam. The clients expressed some concern about finances. The veterinarian and nurse gave multiple options for heartworm and flea prevention. The couple were clearly confused by all the recommendations and product names. They left without purchasing any products. When clients are given too many options, they can easily become confused and assume they should just shop for the cheapest product online. The reason teams fail to have confident conversations about money and the value of services usually is due to a lack of training. Using an organized training program, practices can help team members become proficient in client communications so that they have better financial conversations like the examples above. Here are components of an effective training program. Make clear recommendations based on patient advocacy, not the cost of care. 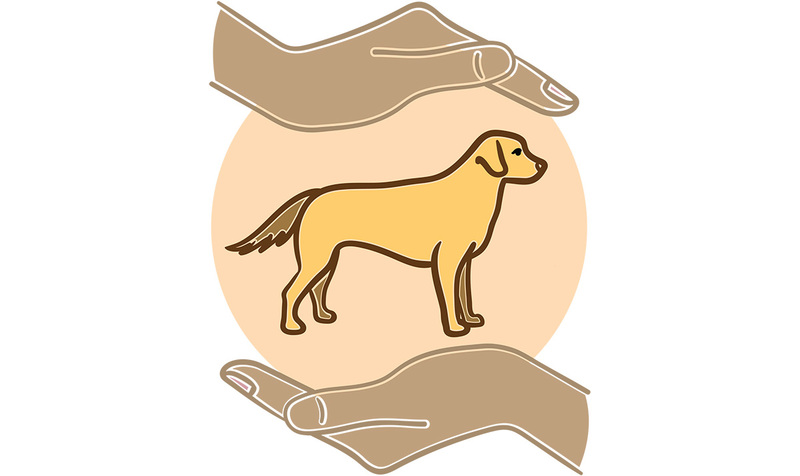 Clients appreciate options but depend on the veterinarian to advise them on the level of care that is best for the pet. All team members need to understand the hospital’s financial policies and payment plans. They should know specific features of payment options, including how to set up the plans. Effective training sessions include putting people in pairs or small groups to practice asking open-ended questions and what to say to communicate the value of services. Many practices have employees read sample scripts as a reference point. Then, during training, they practice using their own words. Inexperienced or new employees shadow a trained employee several times when they present treatment plans. Then, briefly discuss the communication. Ask the trainee what went well, whether they noticed any challenges and whether they have questions. Next, the trainee on multiple occasions presents a treatment plan as a trained co-worker is present to provide guidance and coaching. (Yes, doing this in front of clients is fine.) Additional coaching might be appropriate outside the exam room. Then, empower the team member to present treatment plans on her own, but continue to have short standing meetings for a period to review successes and discuss any challenges. Another way to provide ongoing coaching is to periodically videotape client interactions and incorporate the review of these conversations into the training program. Take action now so that everyone on your team can have confident financial conversations. Remember that words matter. Team members who use the right words build client trust and help more pets get the care they deserve. Talk the Talk columnist Dr. Amanda L. Donnelly is a speaker, business consultant and second-generation veterinarian. She is the author of “101 Practice Management Questions Answered” and serves on the Today’s Veterinary Business editorial advisory board.